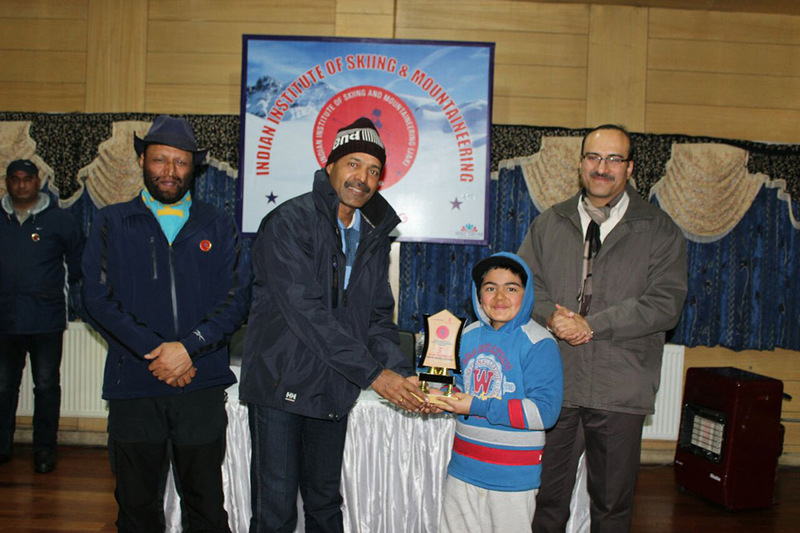 Our school strives for the overall development of our children and for that we not only lay stress on the academics but also plan different sports and other co-curricular activities. 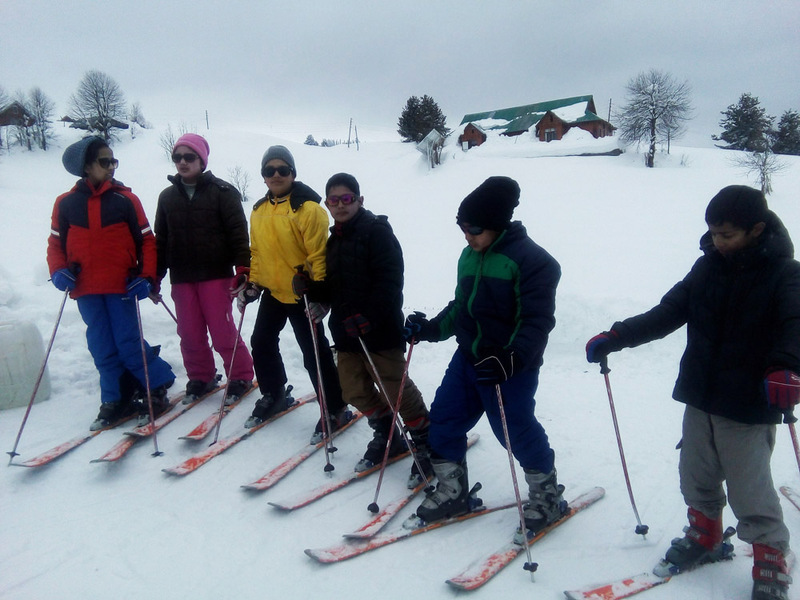 The skiing course was a good learning experience for the students which not only helped them get better with the sport but also developed in them the self-confidence to face their fears and overcome tough challenges. 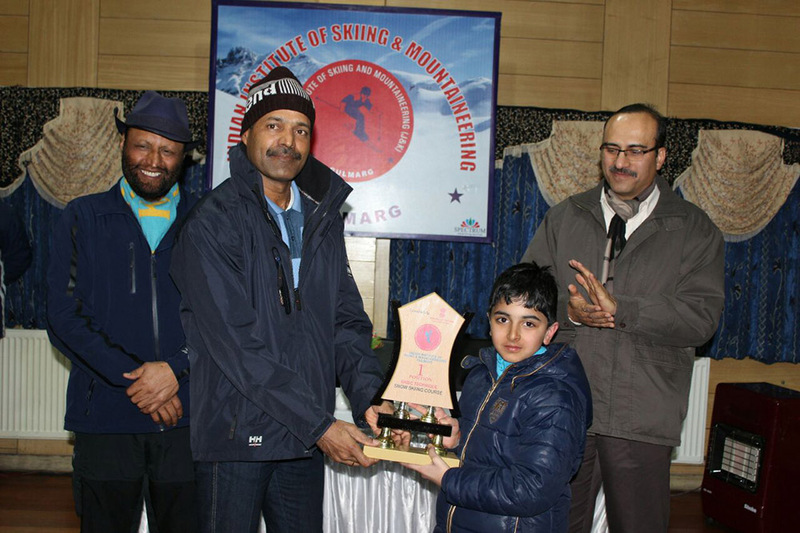 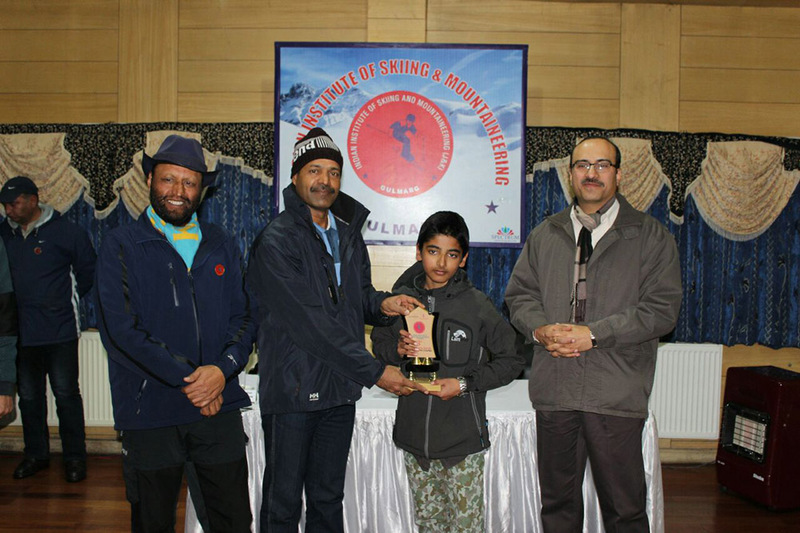 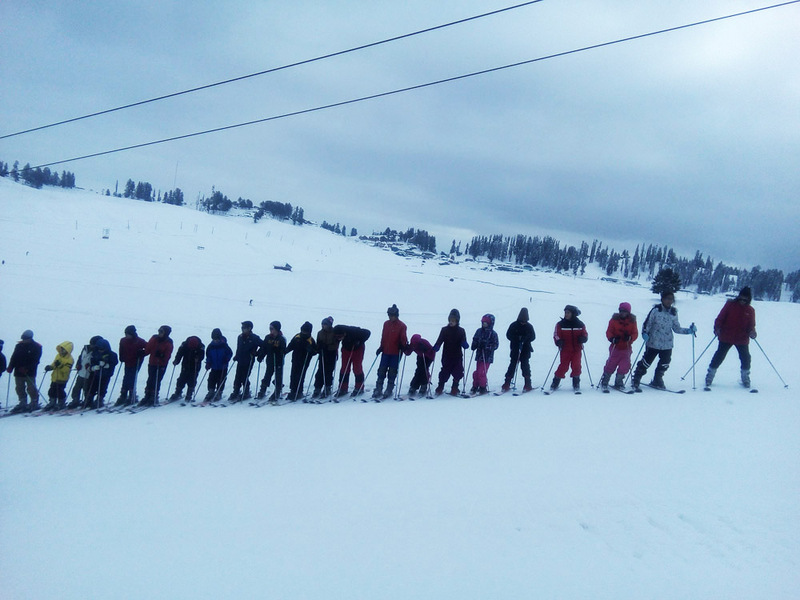 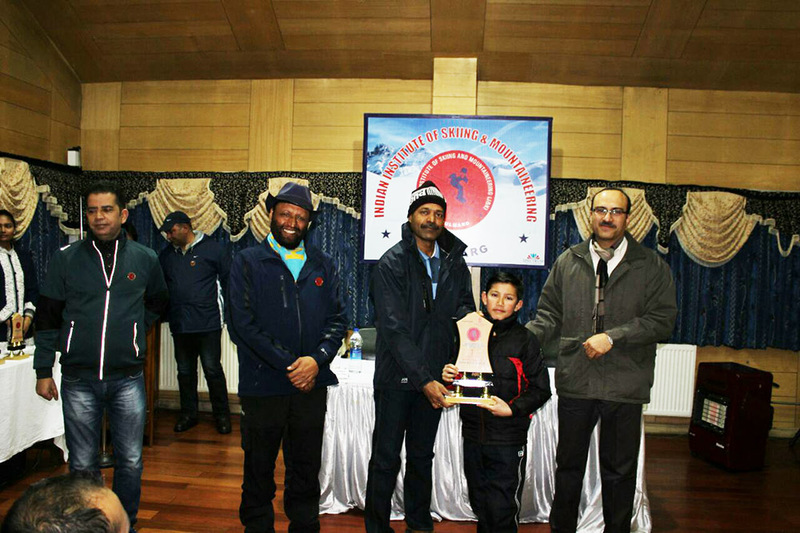 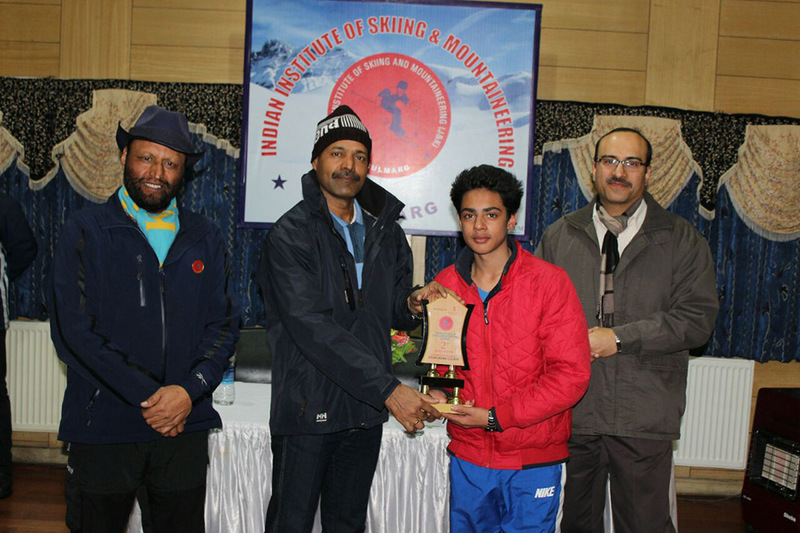 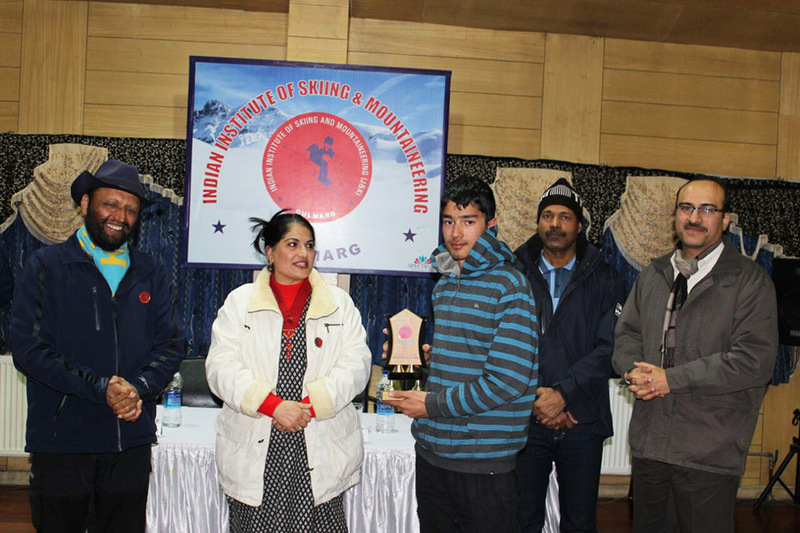 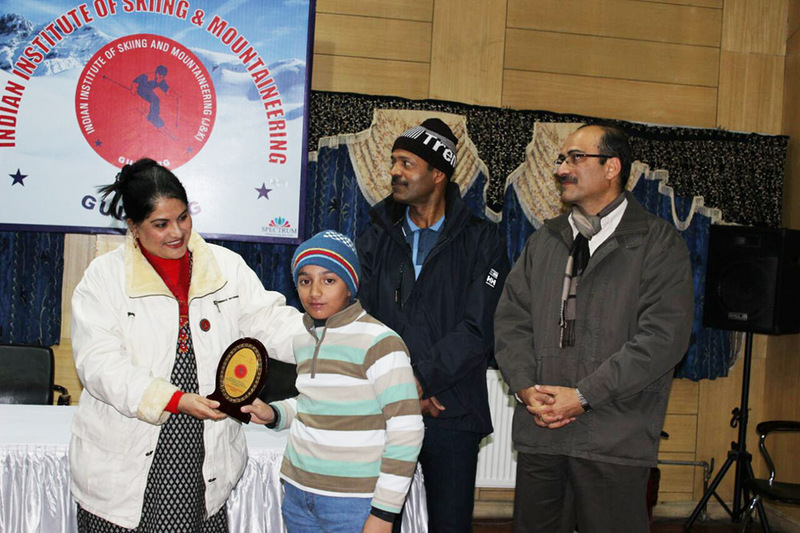 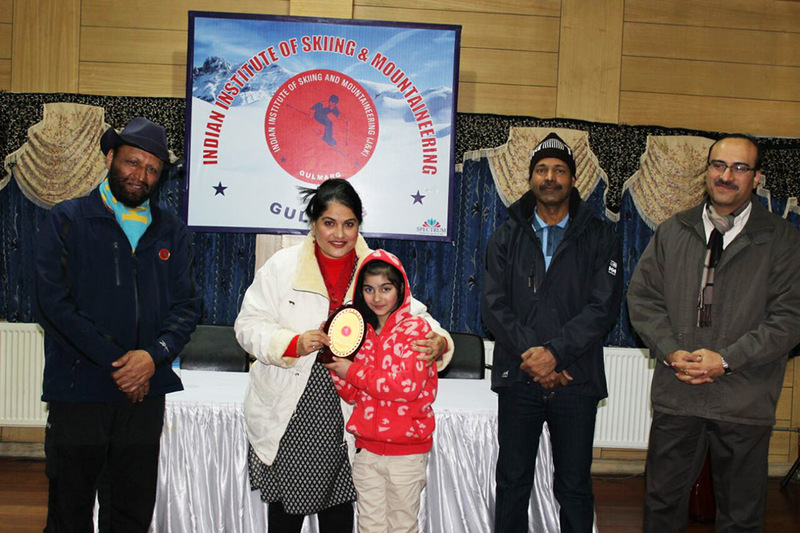 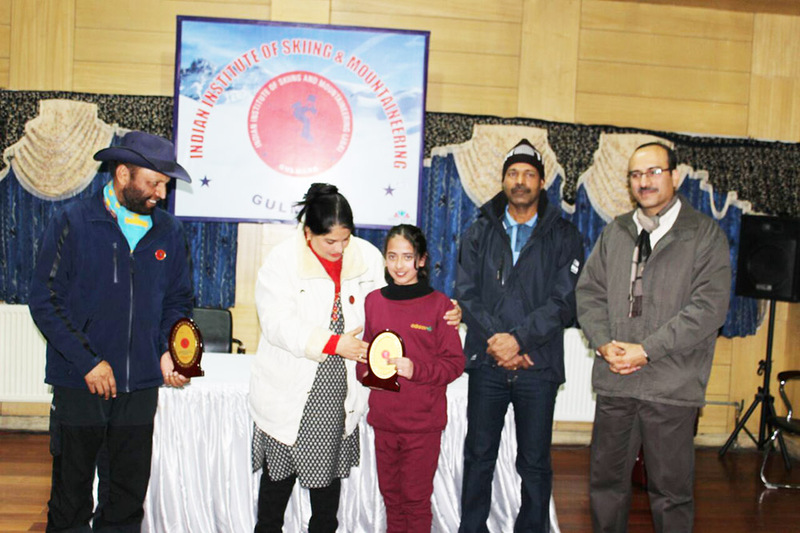 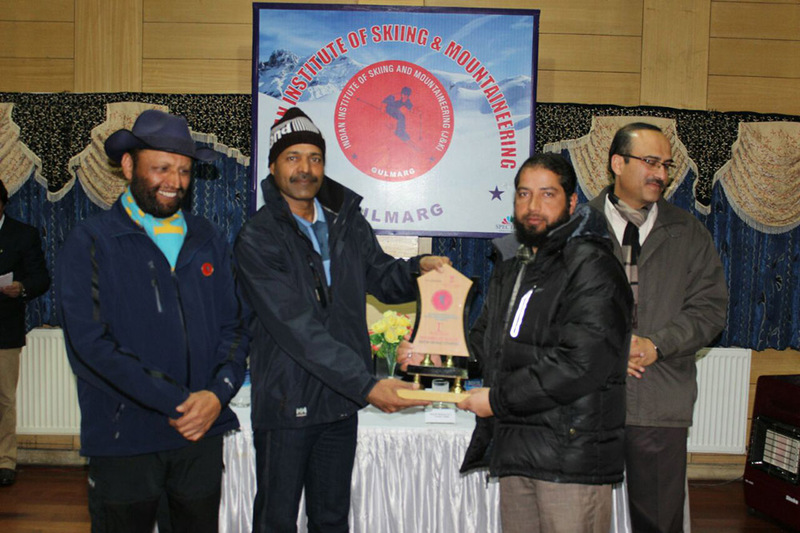 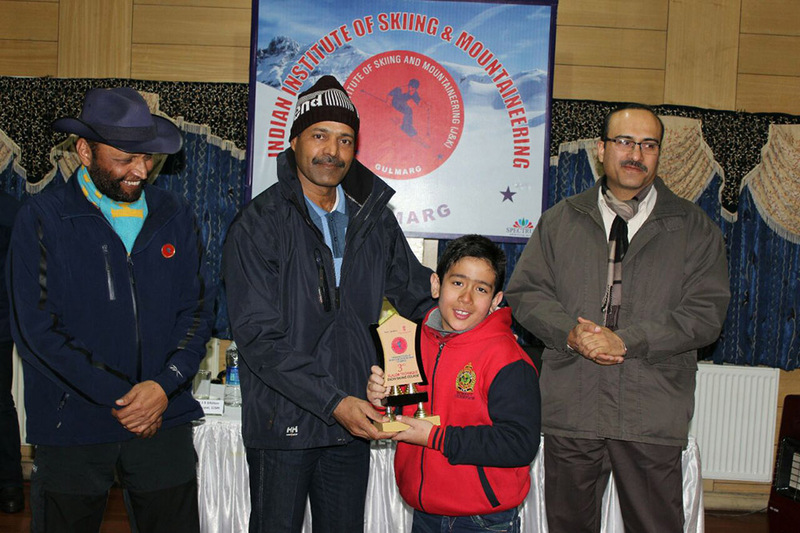 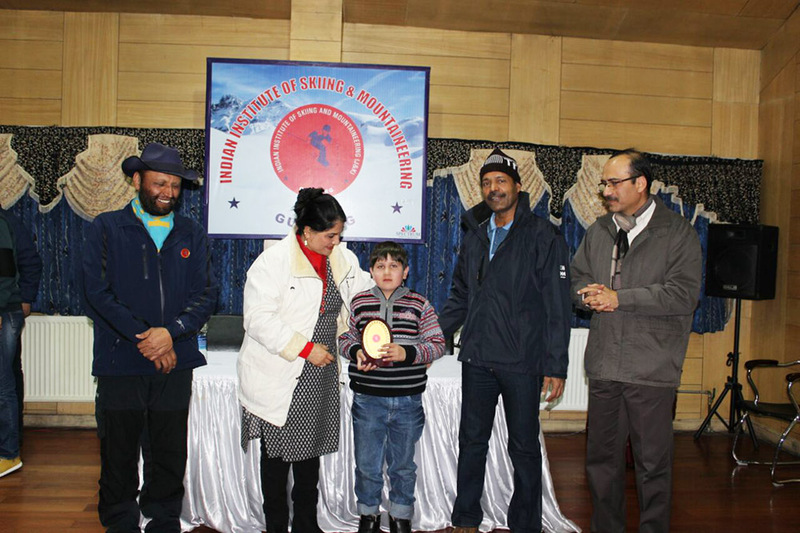 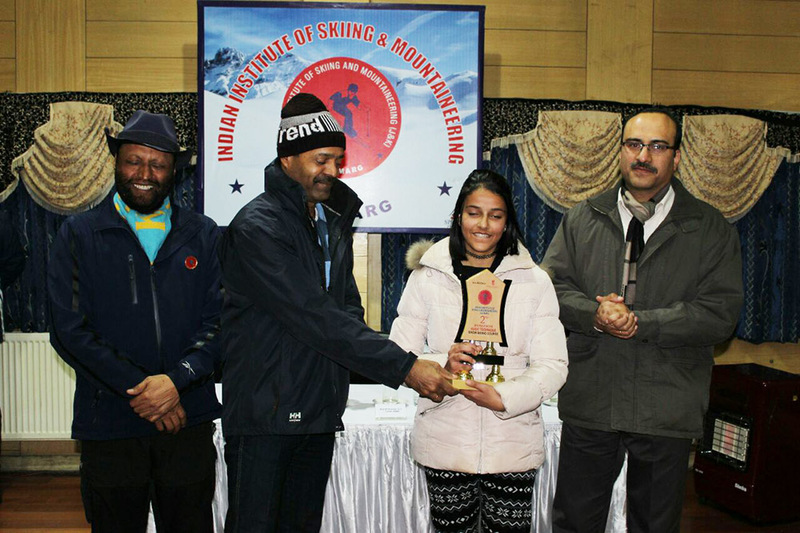 Our school participated in the skiing course organized by the Indian Institute of Skiing and Mountaineering in Gulmarg from 22 to 04 February, 2017. 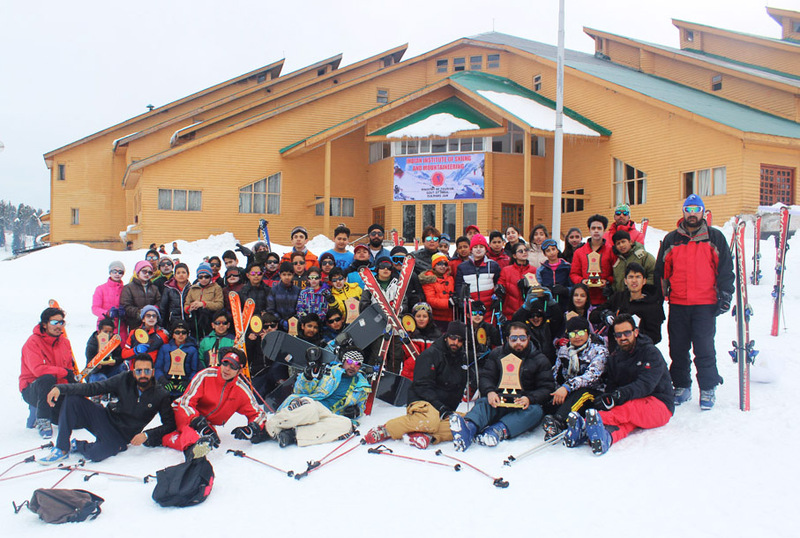 The event witnessed student participation from all over the country. 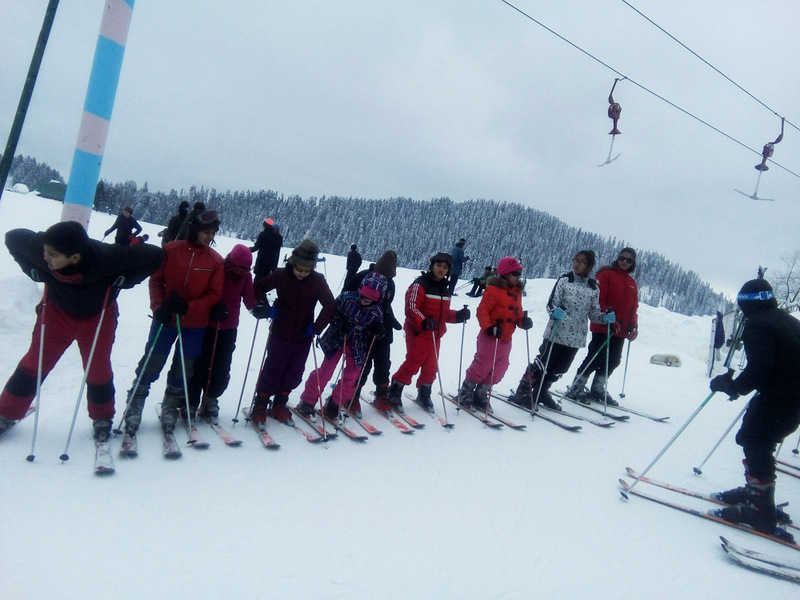 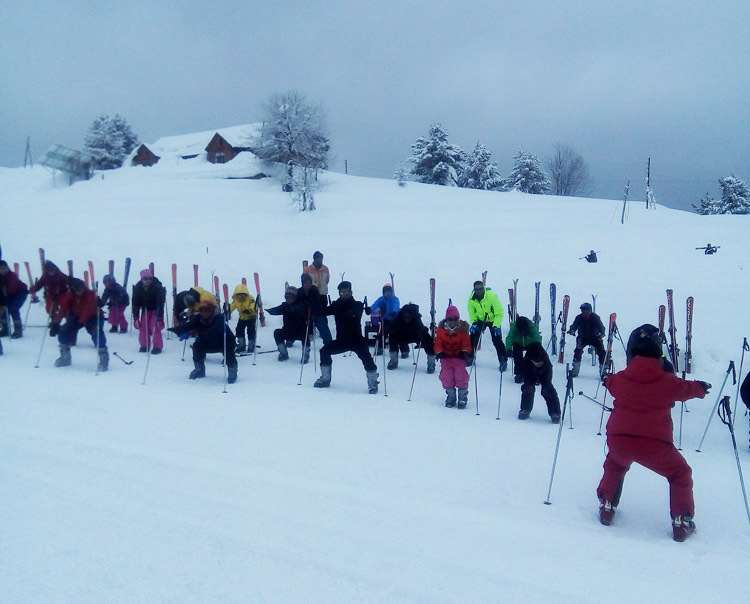 51 students from our school participated in the skiing course and made the school proud by winning 14 medals in the basic, intermediate and advance course. 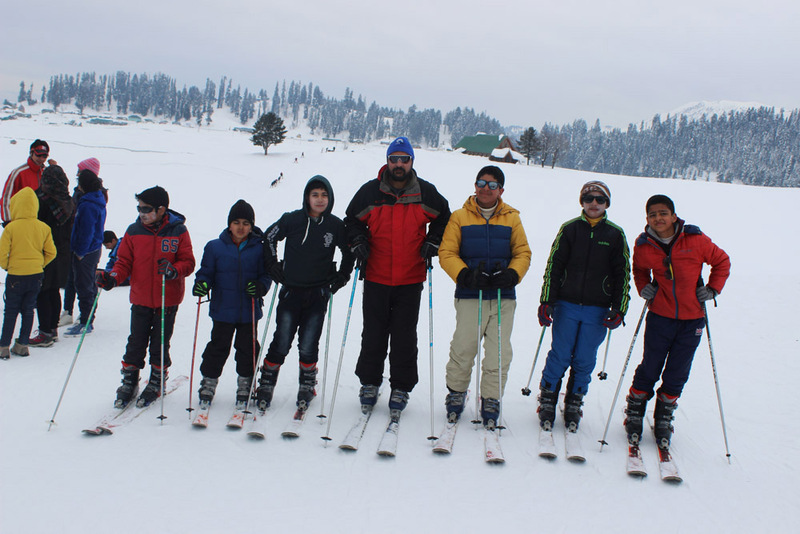 Our students were accompanied by 4 teachers namely Mr. Khalid bin Mohammad, Mr. Malindar Singh, Ms. Sabah Qadri and Mr. Tajinder Singh.